On Thursday we recorded a great episode, with special guest Vanessa Vaughan. It was a really fun show, and full of really interesting stuff! Unfortunately, when I went to edit and upload it, I discovered that the recording software had mysteriously stopped recording just when we were about to start recording. The whole show is gone, essentially. 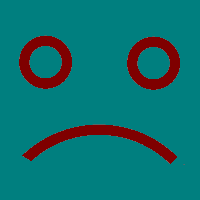 I’ve no idea why this happened, as everything seemed to be going fine during the recording. But, it’s all gone. We’ll be redoing one of the stories next week, but here’s what we talked about anyway. You can still read up on what we discussed, even though you can’t hear us discussing it! 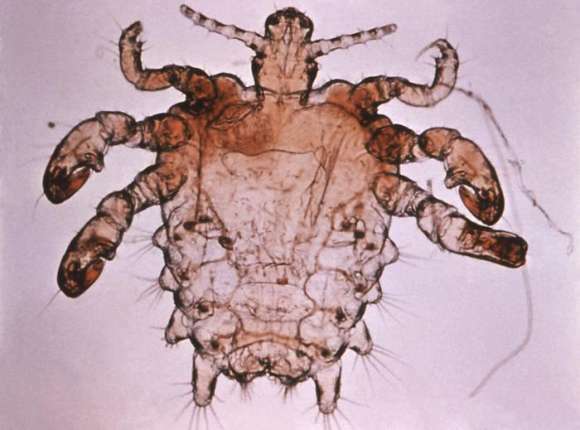 An bad article in Bloomberg goes viral when it claims pubic lice might soon become extinct. And then Bug Girl tears it to pieces and sets the record straight. Image: Centers for Disease Control and Prevention, via WikiMedia Commons.